Housed in a 6 panel digipak. 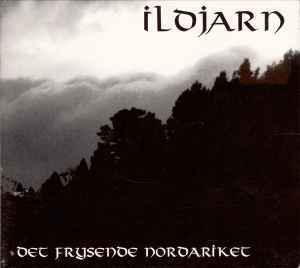 Tracks 5 to 11 are taken from "Ildjarn" demo cassette, recorded in January 1993. Tracks 12 to 25 are taken from "Minnesjord" demo cassette, recorded in February 1994. The black-white digipak pictures have a slight yellow colour-tone, different from the Napalm Records 1997 re-release, that is pure black-white colour-tone.